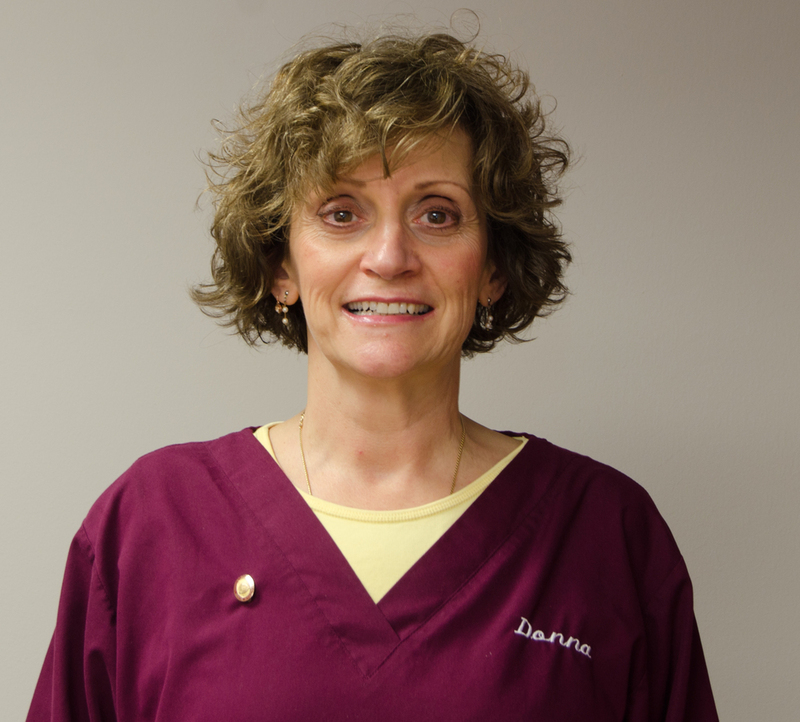 We've been providing excellent dental care in Northbrook for all ages since 1984. Comprehensive dental care means we can take care of almost all of your dental needs. We can help provide everything from simple tooth whitening to full mouth reconstruction. And we make sure you understand your dental needs and know all of your treatment options.